2012 inaugurated a collaboration between the Poetry and Poetics Colloquium and Evanston Township High School (ETHS) for our Poetry in the Schools Program: The Voice Within Us. In 2013 the PPC began a partnership with Y.O.U. (Youth & Opportunity United), a youth development agency that provides services and leadership to meet the emerging needs of young people and their families in our community. This program grants high school students the unique opportunity to interact with Northwestern undergraduates and faculty, and to explore the art of writing poetry as a vital means of creative expression, imaginative inquiry, and verbal experiment. The Voice Within Us is organized as a series of poetry workshops, led by talented Northwestern undergraduate students, and overseen by members of the PPC faculty. Our workshops take place in February and March, and culminate in a public reading of ETHS student poetry during the Northwestern Writing Major’s April festival of writing. Damask Press has published a limited edition volume of the poetry that emerged from these workshops. 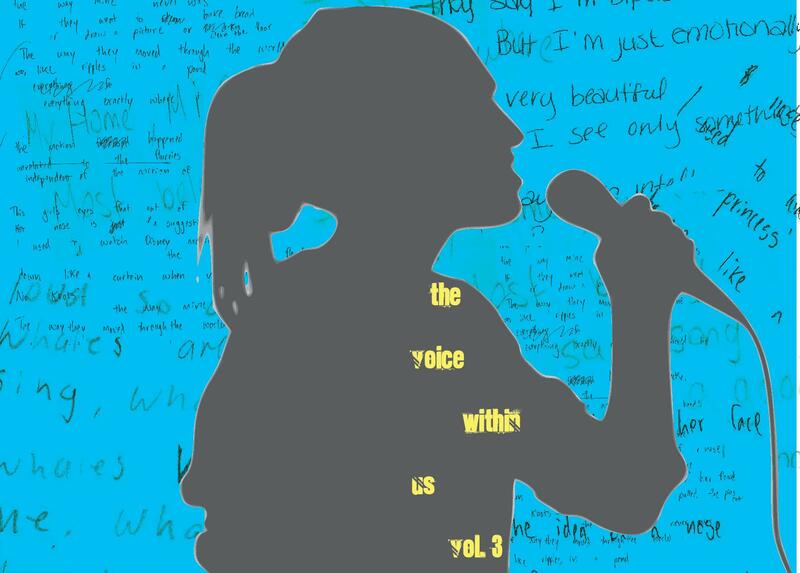 To view highlights from our Poetry in the Schools Program, including videos of two years of our launch parties for the Voice Within Us chapbook, visit our gallery.